Ballpoint pen features a retractable 1.2mm bold point, a wide barrel for superior writing control, and extra-large soft rubber grip for writing comfort. Design also includes a translucent barrel to monitor ink supply and metal pocket clip to attach to notebooks, pockets and more. Grip color matches ink color. 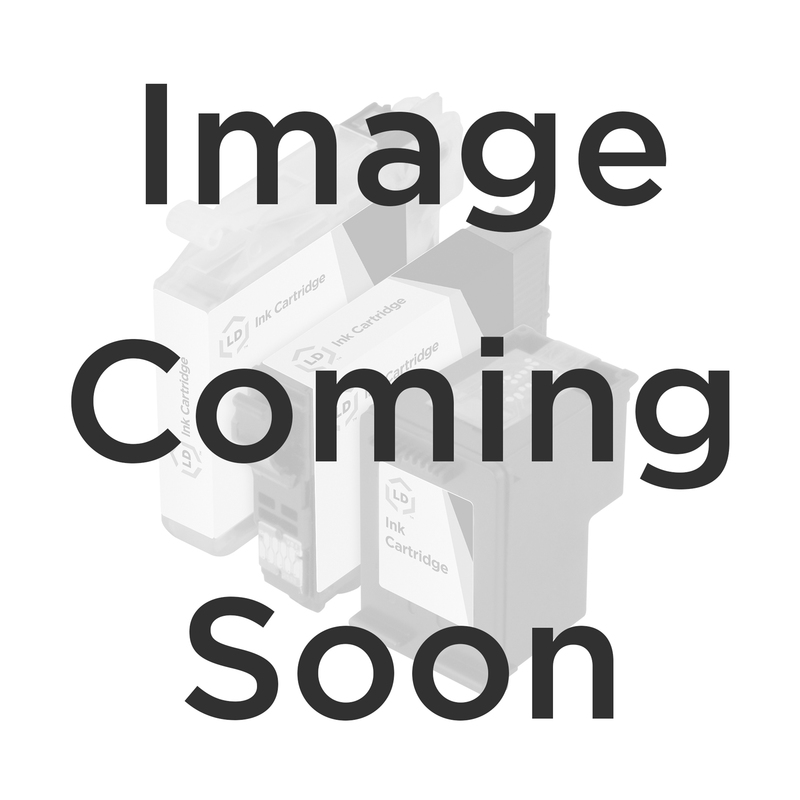 Business Source Adhesive Note - 12 per pack - 3" x 5"